10 Best Foundations for Pale Skin - Medium and Full Coverage Only! Foundation is perhaps the most difficult makeup product out there to decide on. Everyone has a different skin tone, finish preferences, and skin concerns that make it almost impossible to find just one universal product that works for everyone. In this post, I’m trying to compose the list of the best foundations for pale skin. This list of top foundations will work the best for people with the combination skin type. If you are full-cover foundation lover, you will love this foundation! It’s one of the most long-lasting, effortlessly camouflaging, and matte-looking foundations I’ve ever tried and I continue repurchasing it despite the fact that I have a whole collection of other foundations. It’s my absolute holy grail product I can’t recommend it more! For the days when I’m feeling like wearing light makeup, I prefer applying this CC Cream. Not only it evens out my skin tone, but also provides the most beautiful radiant finish so it looks just like advertised — your skin but better! This is one of the most underrated drugstore products out there and I believe that the quality of this foundation is better than many more expensive brands that I’ve tried. It provides flawless full-coverage matte finish and looks great even if you don’t set it with a powder. If you are planning on being on camera, this foundation is something that you will truly enjoy. I’m not sure how exactly it works, but every time I apply this foundation to record my YouTube videos, my skin looks like I’m using a photo filter. And who doesn’t like to make your skin look better on camera, right? I don’t really know why everyone is obsessed with Luminous Silk Foundation by the brand, but for my skin, there is nothing better than the Maestro formula. It’s your perfect silky and super smoothing everyday foundation that it easy to apply with fingertips. It looks natural but gives you the most beautiful and polished look ever. 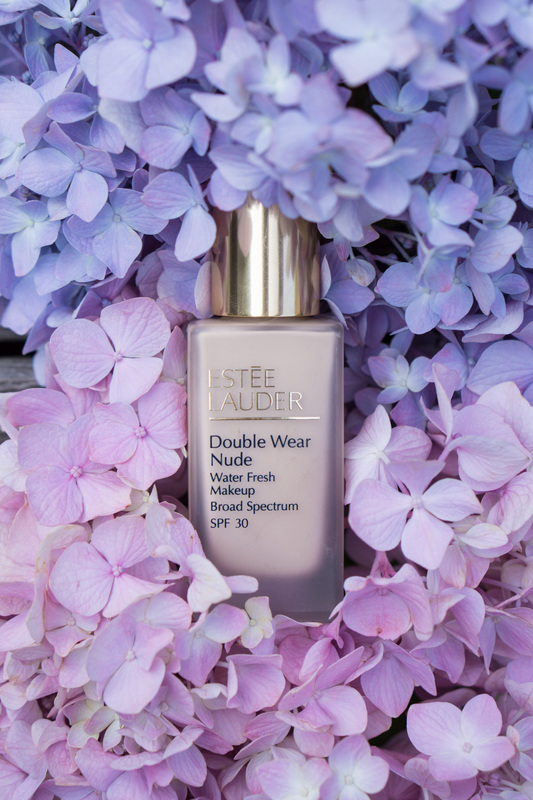 If you are a fan of the Estee Lauder Double Wear Foundation, definitely check out this new formula as it provides same long-lasting, but dewy coverage. In addition to the different formula, this new foundation also features SPF 30 which makes it a perfect summer foundation! In case you wonder, I wear the shade 1N1 Cool Bone. I was never a fan of stick foundations, but this product completely changed my opinion. When applied with a beauty blender, this stick foundation effortlessly melts into skin and provides beautiful, all day lasting coverage. From all the foundations in this list, this one is my favorite to use for photos and videos. If you prefer “my skin but better” kind of coverage, this lightweight foundation is a perfect match. The product provides a dewy coverage and ensures that all the imperfections are camouflaged. Since the foundation features SPF 20 protection, it’s a perfect product to use on a daily basis! Cushion foundations are the best for traveling and keeping in your bag throughout the day. This luxurious product provides much more than your typical leak-free cushion foundation packaging. Instead, it’s a skin perfecting product that protects from sun damage, provides flawless coverage, and delivers high-quality skincare grade ingredients. This foundation is perfect for anyone with oily or too shiny skin as it provides a beautiful matte finish. While the product could be used as a mineral foundation, it’s also handy to have around for touch-ups throughout the day. With this luxuriously packaged product on hand, your skin will look flawless and super smooth! Understanding that it’s super hard to pick your ultimate perfect foundation I’d like to ask which one you are currently loving? Also, is there an all-time favorite, holy grail kind of foundation that you’ve been repurchasing for years?